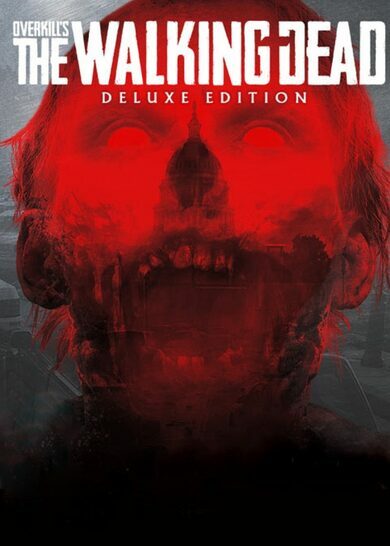 OVERKILL’s The Walking Dead – Digital Deluxe Edition provides all the content you’d need to expand your zombie-infested reality tenfold! With this Edition, you’ll get a complete episode list of Season 1 and 2 as well as numerous other goodies! • Night Raid Collection: Skin Pack, Flare Gun Skin, Knife Skin, Flask Skin. 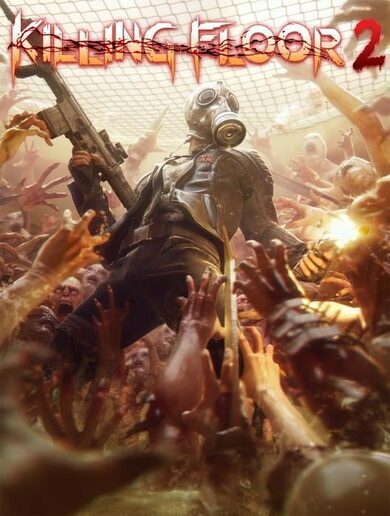 OVERKILL’s The Walking Dead is a multiplayer action FPS game where once again you enter a post-apocalyptic zombie-infested world, however, this time zombies are no longer an unfamiliar foe as they have been a part of your reality for quite a while. In this action-packed four-player co-op you will traverse the lands of Washington D.C. you’ll have to secure your location, scavenge for supplies, save the survivors, and offer them shelter at your base camp. While the dead are no longer a surprise, they are not the least bit less of a threat, and the surviving humans aren’t the friendliest bunch as well. Robert Kirkman’s Inspired Narrative Continues! 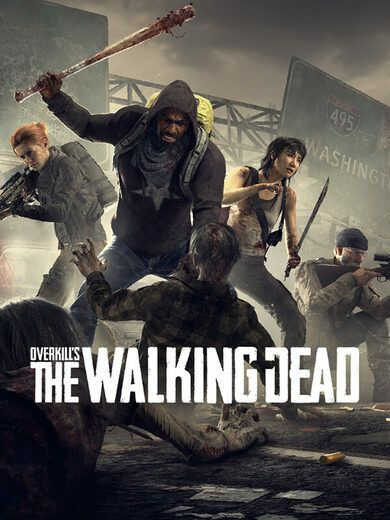 OVERKILL’s The Walking Dead key unlocks a new narrative within The Walking Dead Universe, where you are introduced to Aidan, Maya, Grant, and Heather, four survivors willing to work together in order to survive. This new release also presents some insight on what really happened in Washington D.C. and how the end of times began! Your controllable characters will level up, acquire new skills, and talents. You’ll be able to modify and personalize your weapons and other necessities. The action that OVERKILL’s The Walking Dead offers is close and personal, the environments are highly reactive, so consider noise as your foe and silence as your greatest ally. 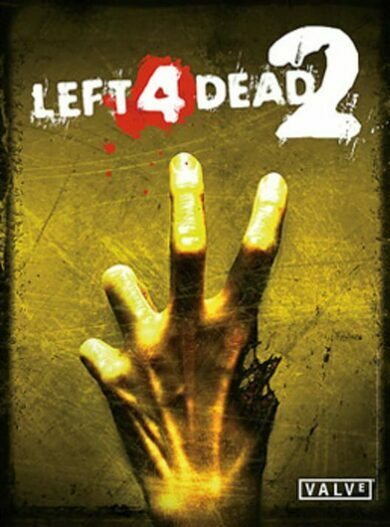 The Development of the game doesn’t stop once it’s released, new content will constantly expand the game’s world, and players will get new storylines, environments, weapons, and a whole lot more quite regularly. The game is said to evolve together with the community’s insights, so it’s a journey you shouldn’t just pass by. OVERKILL - a Starbreeze Studio.